Sponsor, donate, or even become a volunteer! 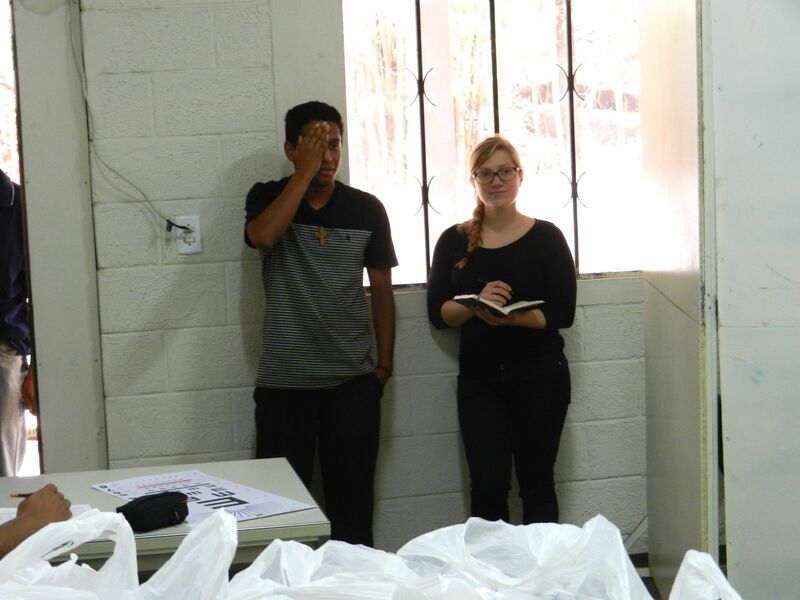 Since 2012, Glasses for Guatemala has been providing prescription eyeglasses for those in need. We are able to achieve our goals through the generous support of both American and Guatemalan organizations. A simple pair of glasses can have an amazing effect on the quality of life for a person struggling with imperfect vision. Glasses for Guatemala provides prescription glasses to the underprivileged in Guatemala. Through the support of people like you, we are sharing our vision with the world! Just two dollars, can provide one Guatemalan with eyeglasses. © Glasses for Guatemala 2017. All right reserved.